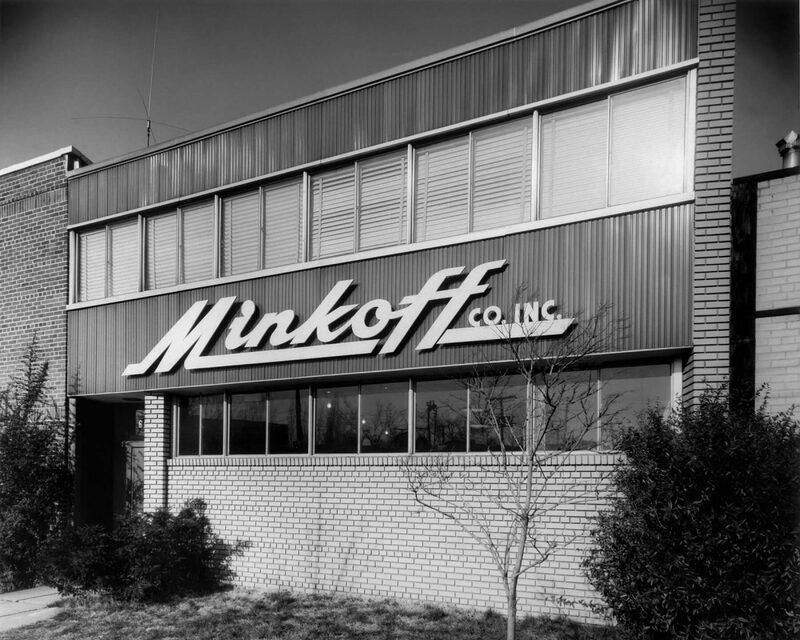 Our ongoing mission at Minkoff Company is to help property managers and owners get their operations back to normal when disaster strikes through our restoration work and preparedness education. Whether you manage a property or are a homeowner, you need to know where to turn if disaster strikes. We’ve compiled a list of contacts and resources for various organizations you may need following a disaster at your property. If you are unable to find the resources you need, please contact us. The American Red Cross guidelines on how to stay safe and speed up your recovery, and what you can do to make yourself and your home safer in the future.